Miami poet Yaddyra Peralta will lead an Ekphrastic Poetry workshop, guiding you to look closely and describe the art of Haiti-born artist Wilfrid Daleus. Ekphrastic poetry (“poetry about art”) is written in response to an artwork, where the author comments on or interacts with the action of the work, or connects the art with some aspect of his/her life. It makes the reader, or listener, envision a work of art as if it were physically present, exploring the complex intersections between language and the visual arts. Learn more about this creative process and get inspired by the Daleus collection at the Little Haitian Cultural Center gallery. We will discuss how our texts seek to conceptually and materially adapt and participate in the practices of other arts, creating innovative hybrids. 12:30 p.m. – Guided tour of the Daleus exhibit, with gallery curator Marie Vickles. Powèt Yaddyra Peralta (Miami) pral dirije yon atelye sou “Pwezi Ekfrastik” epi gide ou pou byen obsève epi dekri yon zèv atistik atis ayisyen Wilfrid Daleus. Pwezi ekfrastik sa a, ki se yon pwezi sou atizay, se yon fòm pwezi espesyal kote otè a ap kòmante oswa reyaji sou mesaj zèv atis la oswa konekte zèv atistik la ak kèk aspè nan lavi atis la. Lektè osnon oditè a vizyonen zèv atistik la kòmsi atis la te prezan fizikman, gras a eksplorasyon yon teknik kwazman ant langaj ak lèza vizyèl. Vin aprann plis sou pwosede kreyasyon sa a epi konprann enspirasyon koleksyon zèv Wilfrid Daleus yo pral degaje nan galri Sant Kiltirèl Ayisyen an. Nou pral diskite sou kijan tèks yo ap adapte nan domèn konseptyèl ak materyèl epi patisipe nan pratik lòt aktivite atistik, pou devlope teknik atistik. 12:30 p.m. – Marie Vickles ki prepare ekspozisyon an an fè yon prezantasyon. Jean-Claude Exulien was born in Port-au-Prince. He attended L’Université D’Haiti where he earned a B.A. in Anthropology (1961) and a B. A. in Economics (1968). 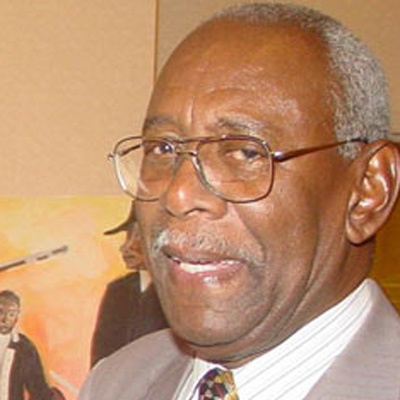 He is the founder of the National Theater of Haiti which opened in 1972. He moved to Miami on May 8, 1977. Mr. Jean-Claude Exulien was one of the first three employees of the Haitian American Community Association of Dade County (H.A.C.A.D.) from 1977-1979. He was also one of the founding members of Konbit Libète. Mr. Jean-Claude Exulien is a reknowned Haitian historian. He currently works as a program director and instructor at the Center for Information and Orientation in Little Haiti. He resides with his wife and four children in the heart of Little Haiti, where he has lived for over twenty-nine years. Jean-Claude Exulien fèt nan vil Pòtoprens. Li etidye nan Inivèsite Deta Dayiti kote an 1961 li resevwa diplòm antwopoloji epi an 1968 diplòm ekonomi. Li fonde Teyat Nasyonal Dayiti ki ouvè an 1972. Li vin rete Miami nan dat 8 me 1977. Jean-Claude Exulien se te youn nan twa premye anplwaye Asosyasyon Kominote Ayisyano-Ameriken Konte Dade la (H.A.C.A.D.) ant 1977 e 1979. Epitou li te youn nan manm ki te fonde Konbit Libète a. JeanClaude Exulien se yon istoryen sou Ayiti anpil moun rekonèt. Kounyeya l ap travay kòm direktè pwogram ak edikatè nan Center for Information and Orientation [Sant Enfòmasyon ak Oryantasyon] nan Little Haiti. Li rete ansanm avèk madanm li ak kat pitit li yo nan kè Little Haiti depi plis pase ventnevan. Marie Vickles is a public arts program coordinator and seasoned teaching-artist that has worked throughout the United States and the Caribbean for both public and private art-based organizations. As the Visual Arts and Crafts Coordinator for the Little Haiti Cultural Center, Marie is focused on creating high-quality and accessible art programs for the residents of Little Haiti and South Florida. Marie is proud to serve the City of Miami as a member of the Arts & Entertainment Council and looks forward to contributing to the ever-growing arts community that calls Miami home. Marie Vickles se yon kowòdonatè pwogram atistik piblik ak yon pwofesè lèza eksperimante ki travay nan Etazini ak nan Karayib yo pou òganizasyon piblik kou prive ki panche sou lèza. 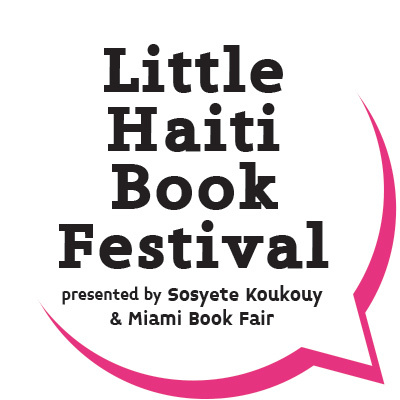 Kòm Kowòdonatè Travo Mànyèl Vizyèl nan Little Haiti Cultural Center, Marie konsantre sou kreye pwogram atistik kalite siperyè ak aksesib pou rezidan yo nan Little Haiti ak Sid Florida. Marie fyè sèvi Vil Miami kòm manm nan Konsèy pou Lèza ak Amizman an (Arts & Entertainment Council) epi li pa ka tann pou li kontribye nan kominote atistik ki pa janm sispann laji a nan Miami. 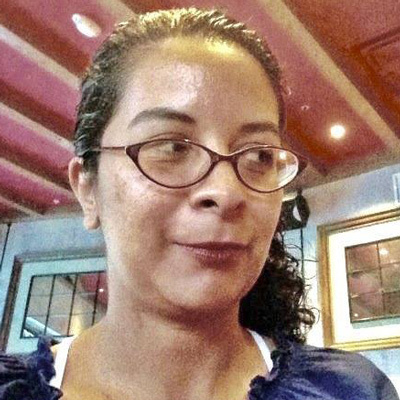 Yaddyra Peralta is a poet whose work is forthcoming or has appeared in Miami Rail, Ploughshares, Tigertail, Abe's Penny, Hinchas de Poesia and Eight Miami Poets (Jai Alai Books). She teaches writing at Miami Dade College, poetry workshops at Homestead Correctional Institution, in partnership with Exchange for Change, and is a visiting poet for O, Miami’s Sunroom. 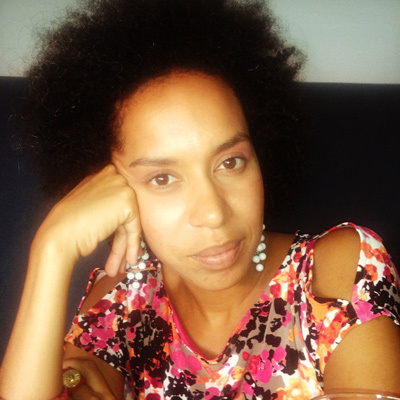 Yaddyra is also Assistant Director of the Palm Beach Poetry Festival. Yaddyra Peralta se yon powèt ki pibliye (oswa pral pibliye) èv li nan Miami Rail, Ploughshares, Tigertail, Abe’s Penny, Hinchas de Poesia ak Eight Miami Poets (Jai Alai Books). Li anseye ekriti nan Miami Dade College, li anime yon atelye pwezi nan Homestead Correctional Institution nan tèt ansanm avèk Exchange for Change, epi li se yon powèt envite nan O, Miami’s Sunroom. Yaddyra se Direktè Adjwen Palm Beach Poetry Festival. 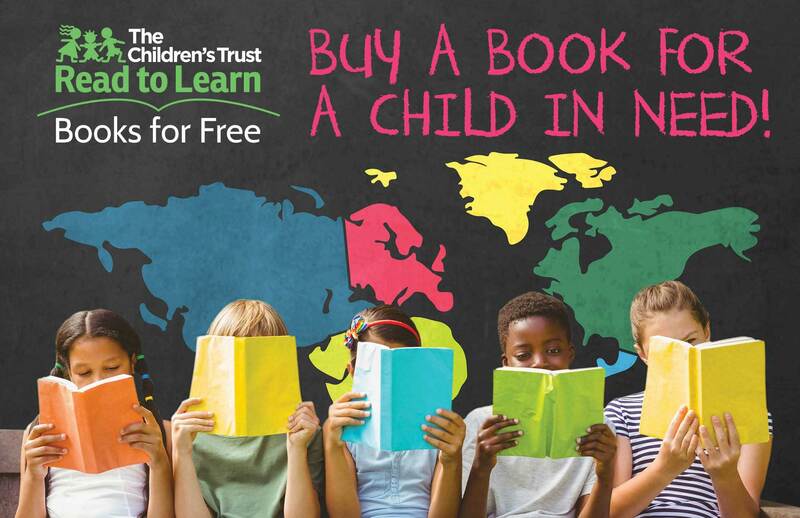 « Children’s Activities at the 2018 Little Haiti Book Festival: Timoun, Vin Danse!